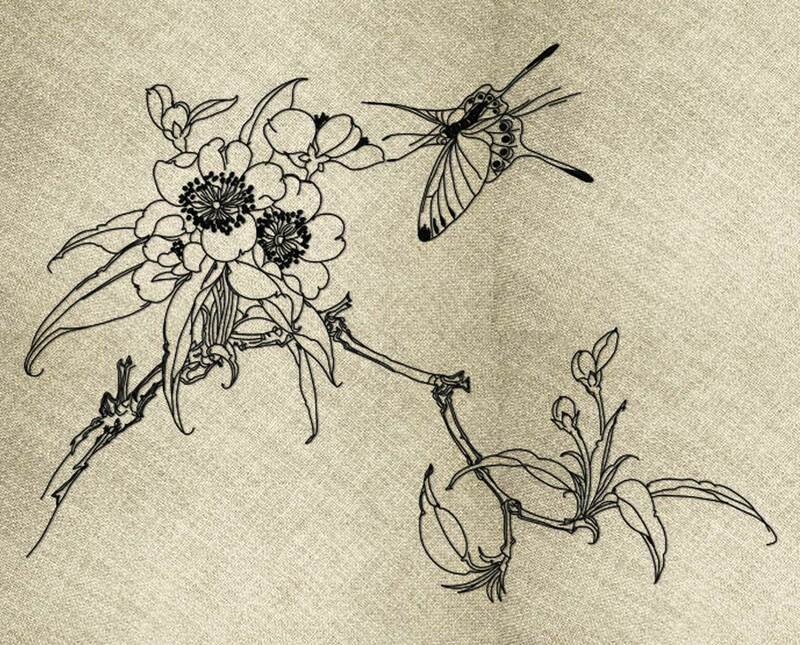 An elegant picture of a sakura branch with a large motley butterfly soaring towards one of the flowers. 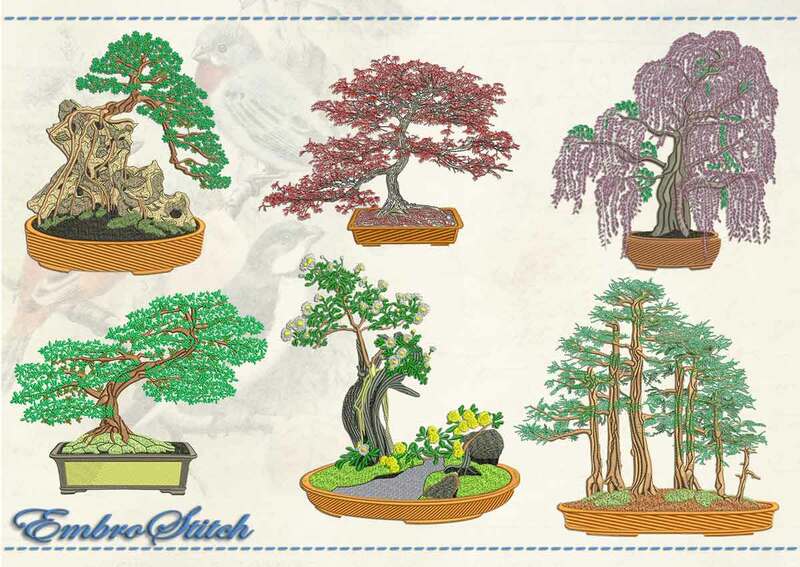 Sakura or Japanese Cherry is very common and distinct element of Japanese culture and arts. Japanese people, annually contemplating the beauty of this amazing plant and looking at the fragility of its flowering, reflect on the fact that the beautiful is not eternal, but life is fleeting and fragile. 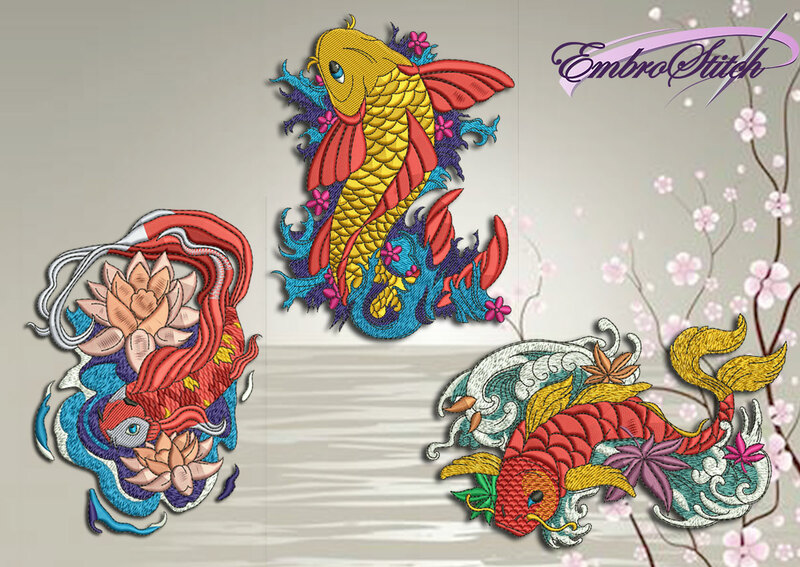 We suggest using many layers of the backing to successfully stitch this embroidery design. Embroidering it on dense fabrics is also important. 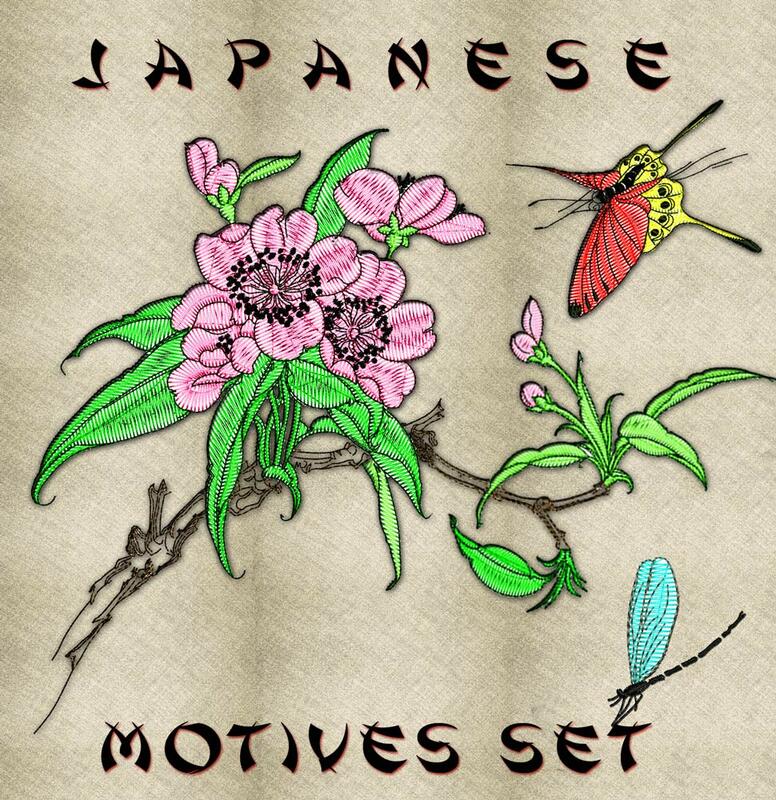 This design, also, is sold in the set “Japanese Motives embroidery designs pack #1 (collection of 18)” at low price.